The web series culture is soon catching up in india as well. With the news of Sarabhai vs Sarabhai being back as a web series, here are some web series’ which are a must watch for everyone. Startups have revolutionized the business platform of India in the recent years and this show by TheViralFever revolutionised the concept of Web Series’ in India. Story about four struggling entrepreneurs, this show struck a chord with youngsters like no other. 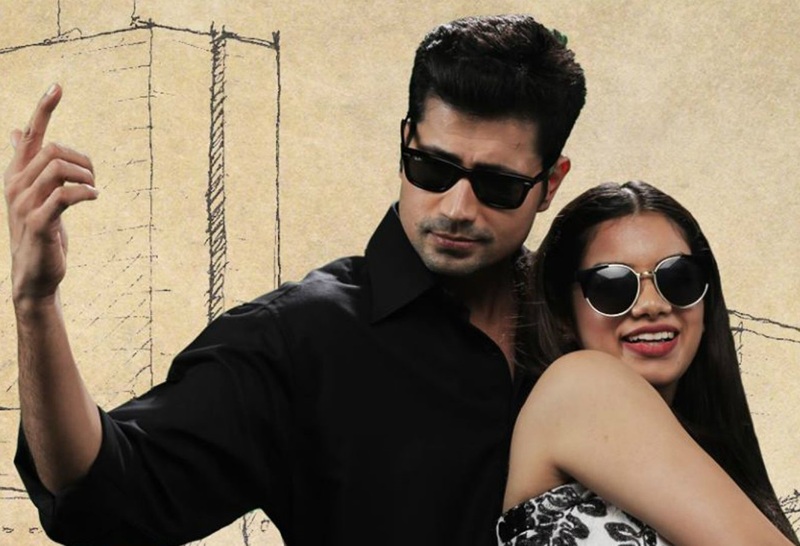 Micky and Tanya’s love story might not be a regular clichéd Bollywood masala but this series by TVF again became a hot favourite making it the most successful show on the Indian Internet, so much so that they followed it up with Season two as well. All India Bakchod shot to fame with their podcasts and the first ever Roast in India with the fantastic four Khamba, Rohan Joshi, Ashish Shakya, and Tanmay Bhat bringing forth all social issues by tickling the funny bone. It aired on Hotstar. Meera Sehgal is a small town girl who comes to Mumbai with a fashion dream and the episodes surround her tales of love, work and other adventures! The series is by Bindass and is doing well on all fronts. The season 1 of Bang Baaja Baraat featuring seasoned actors like Nanadana Sen, Ali Fazal and many more. It captured the lives of the protagonists under the backdrop of the Great Indian Wedding with a new age urban flavor. This America-shot series captures the pangs of a girl of Indo-American origins. She is of a marriageable age and deals with turbulence she faces with the cross culture while juggling her family and social norms. AIB has many other videos like The Honest Indian Weddings and Honest Bars and Restaurants while TVF has Qtiyappa, Girliyappa videos which are just as funny and entertaining. Ready for some video binge?